Hope is an amazing thing. Despite the buckets of failure that have poured down so hard on our trying to conceive fire, it can not be fully distinguished. Yes, there are moments that the glow is hardly visible and then there are moments where the flames are huge. As time tics away the glimmer starts to dimmer as callous grow in to protect the heart. 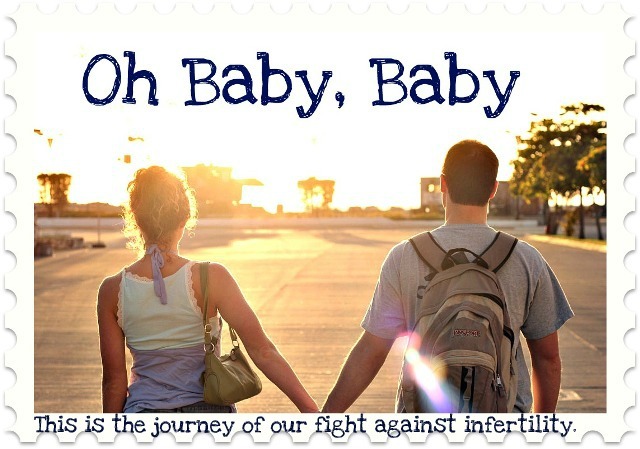 I posted an article last week that warned against losing hope in the infertility journey. The writer acknowledged that it is natural tendency to guard ourselves (which is good to some degree too) but to be weary of not allowing hope at all. 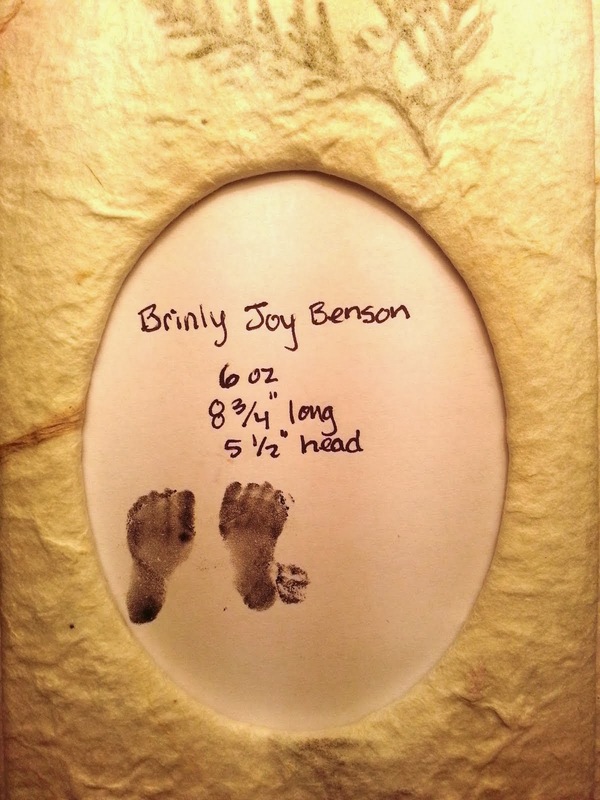 After our miscarriage IVF, I put so much hope into my frozen embryos. Every time I drove by the hospital I couldn't help but think of my loves in their freezer on teh 10th floor. When those didn't stick in our FET, hope hit an all time low. Even the little excitement/hope I put in those frozen embryos made the loss that much of a kick-to-stomach and disappointment. The author encourages the readers to hope. No matter what. To not put it out or try to guard it. To hope 100%. 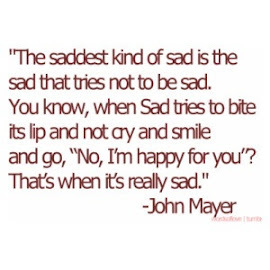 He goes on to say then to be sad 100%. Do both. Over and over and over. I have been really nervous the last few days as Darren and I are going back to mating 101 this month (minus me taking femera to ovulate) and day 16, 17, 18, 19 came and went with no :) on the clear blue opk. I freaked out that I can't even respond to high doses of ovulation inducing medicine, then it's over if IVF fails. I made the mistake of letting my mind go to worse casenario and called my doctor to prescribe me period-inducing meds to restart the cycle. 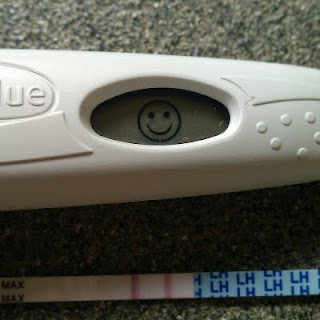 ovulation detections, but along with the cute smile face came an unexpected emotion. Hope for this cycle. Hope for our future IVF. Hope for my baby. I know I'm nuts. Darren has low morphology and low count. We've done this song and dance before. But miracles happen. Just the fact that we can "try" while waiting for IVF makes it a bit better. 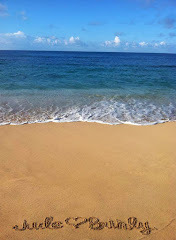 I'm fully prepared that realistically I will do IVF #2 this summer, but that small glimmer re-appeared. Who knew such a little tiny smiley face could re-light the fire of hope. Jesus asks us to hope and says that hope does not disappoint us. I will keeping hoping until I hold our child in my arms. That little smiley face can give so much hope! Praying for your miracle. We tried pre-seed a few times when we tried naturally because I read it helps the sperm live longer. I figured anything to help them out. 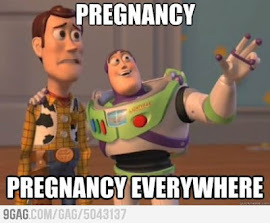 We used it in February when we actually got pregnant. Not that I know that actually helped. I keep praying for you every night!! Keep us posted. I have been following your blog for a while now and I look forward to every post to see where you are in each cycle. 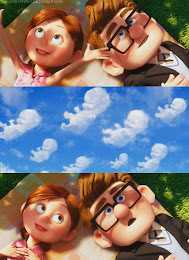 I found you when I was going through your same struggle of infertility. So when I read this post, I got excited for you to! I remember the pure joy that small smiley face can make after all the negative news and tests, it's kinda funny how it can totally brighten your day! Good Luck to you this month! im proud of you for finding that hope even when it feels so pointless. you are so much ahead of the game and you don't even know it. its easy for me so say all the things i THINK might help, but the truth is i hated hearing that crap from other people so all i can do is hope and pray and root for you on my end and tell you that you are stronger than you could ever imagine and one day, when your wish is granted you'll know you can do anything!!!!!!!!!!! !